Tango is much more than a fun and social physical activity to beautiful music. It is a powerful catalyst to personal growth by deepening awareness of body sensations and the expression of internal states through shared dance movements. 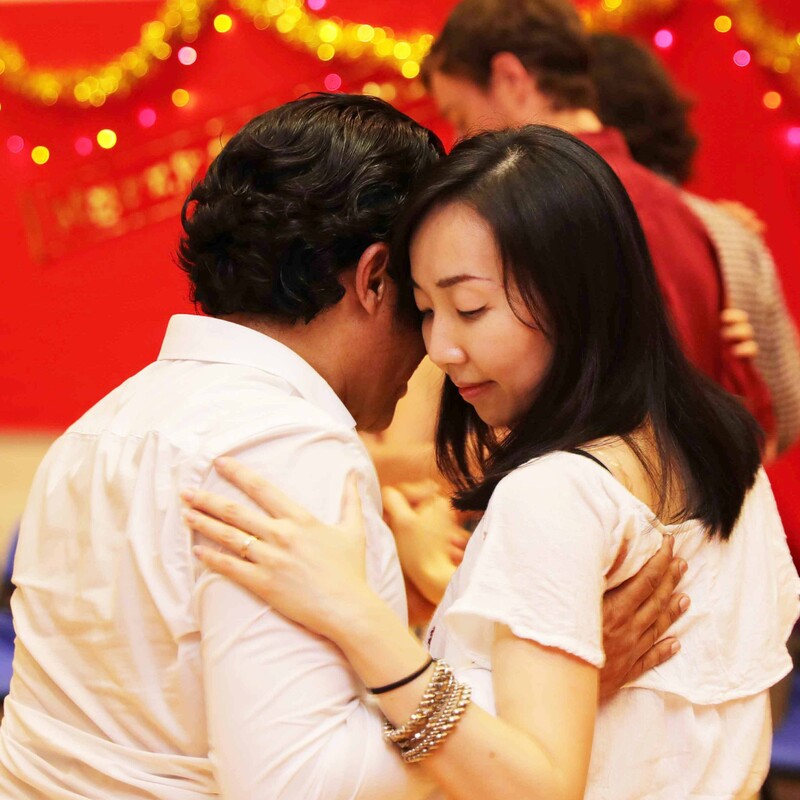 Tango is a way to gain a deeper meaning about our human experiencing and also about the way we relate and connect with others, particularly with those of the opposite gender. Through dancing tango we gain a better understanding about those meanings, to increase their acceptance and even to modify them. Through tango we also gain a more balanced and centred sense of self, as we connect more with our body axes, positive self-regard, and inner sources of strength. All that inspired by the beauty of Tango music and dance which, by itself, provides the adequate environment and stimuli for acquiring a sense of harmony: within us, and with the music, the Other (our partner and other dancers) and the world around us. This is experienced both energetically (for example the energetic connection with our partner) and materially (such as the contact of our feet on the floor). Tango is the ultimate dance for deepening self awareness and understanding, and rebuilding a healthy connection with our body and emotions. It is also recommended as a complementary therapy for psychological disorders such as stress management, relational difficulties, concentration difficulties and psychosomatic pain. Here's a link to an article on the powerful therapeutic effect of tango and how tango can create cardiac coherence. There are countless other such articles vouching for the amazing health and wellbeing benefits of tango!